Timothy J. Sullivan received a B.A. from the College of William & Mary in 1966 and a J.D. from Harvard in 1969. He joined the law school's faculty in 1972 and became associate dean in 1977. 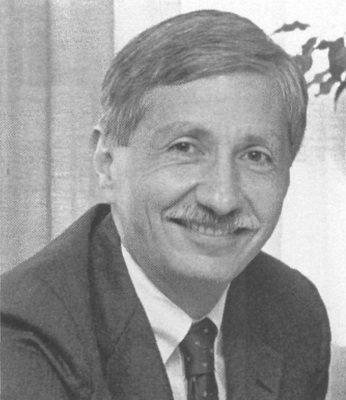 After spending a few years away from the law school as an adviser to then-Governor Charles S. Robb, Sullivan returned to the law school in 1984 and became dean in 1985. He served in this capacity until 1992, when he became the 25th President of the College of William & Mary, a post he held until 2005.